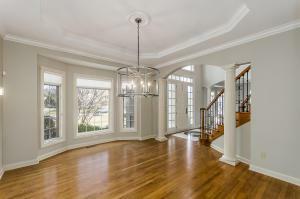 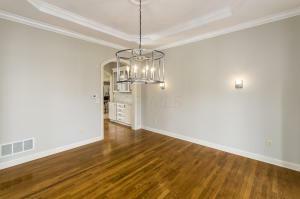 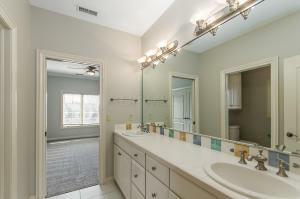 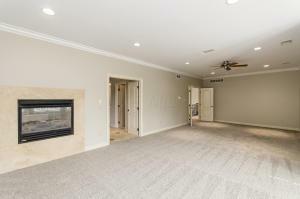 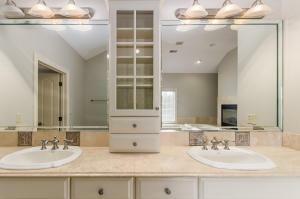 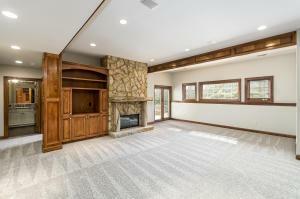 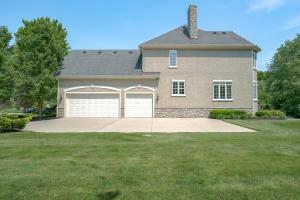 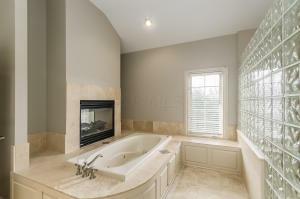 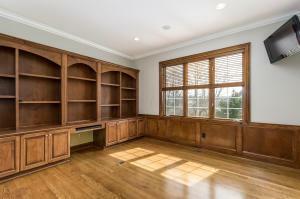 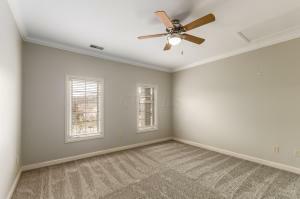 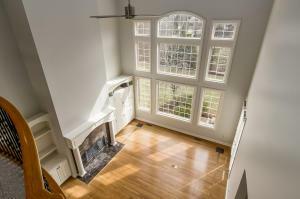 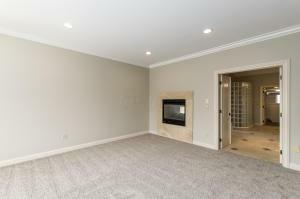 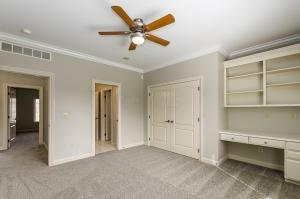 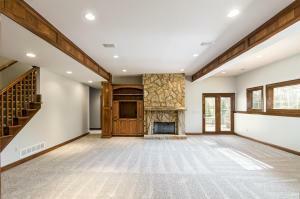 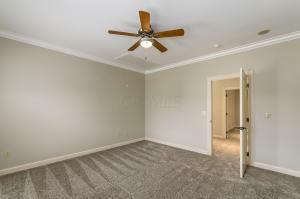 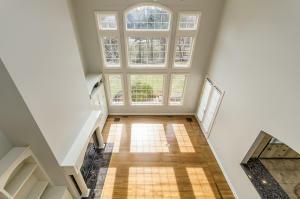 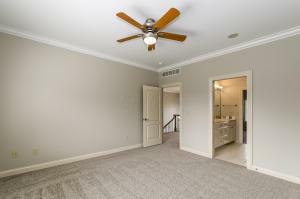 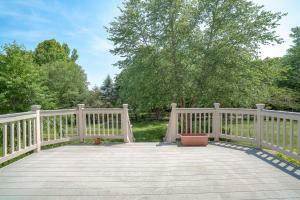 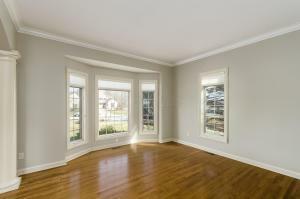 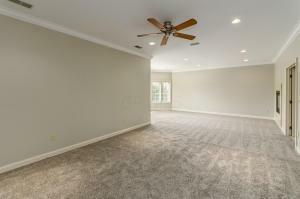 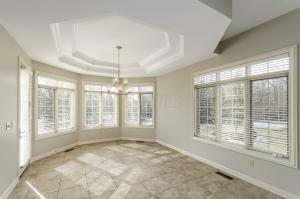 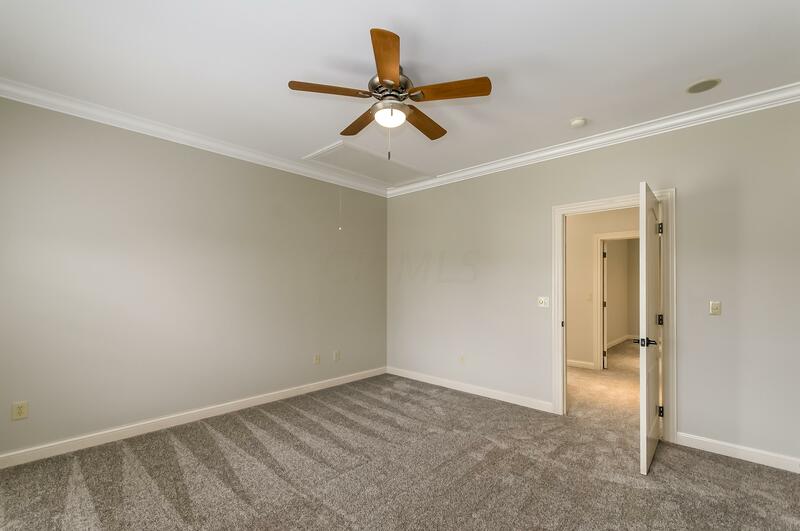 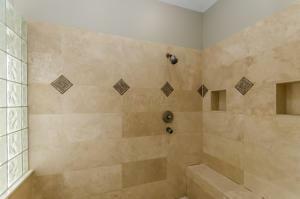 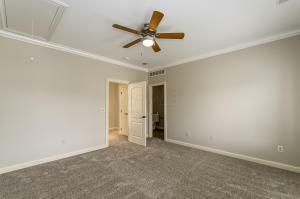 Fantastic opportunity to own a Canini custom build in desirable Wedgewood Hills with NEW paint & NEW carpet throughout. 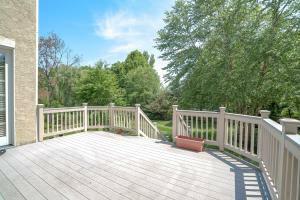 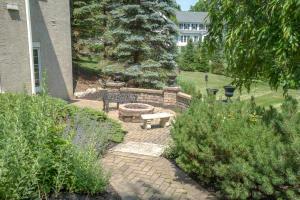 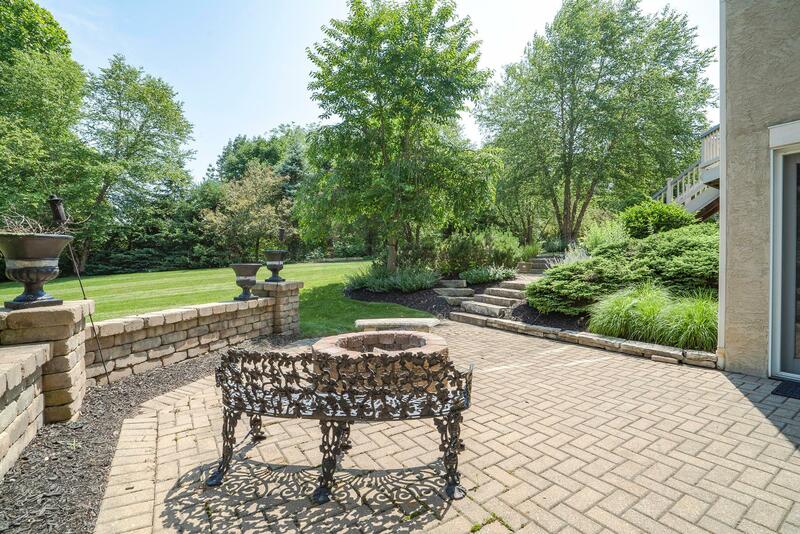 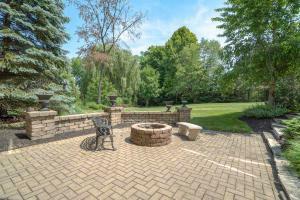 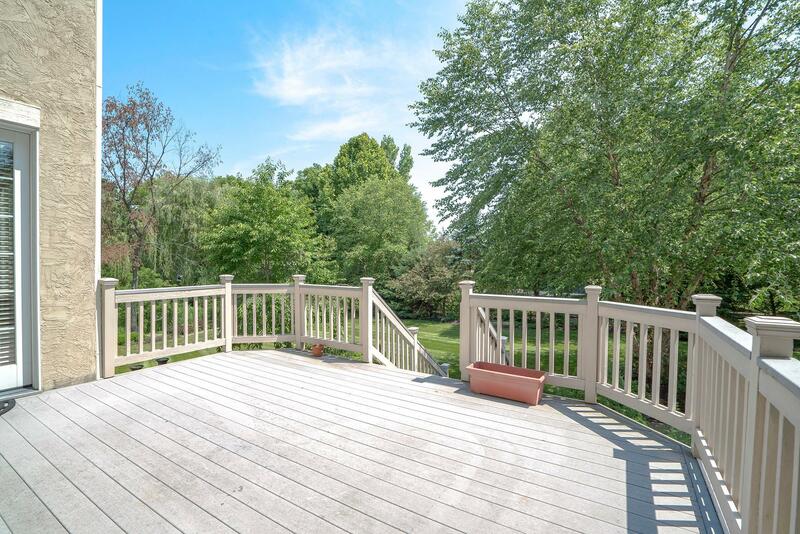 One of the best lots in the neighborhood on a cul-de-sac next to park entrance. 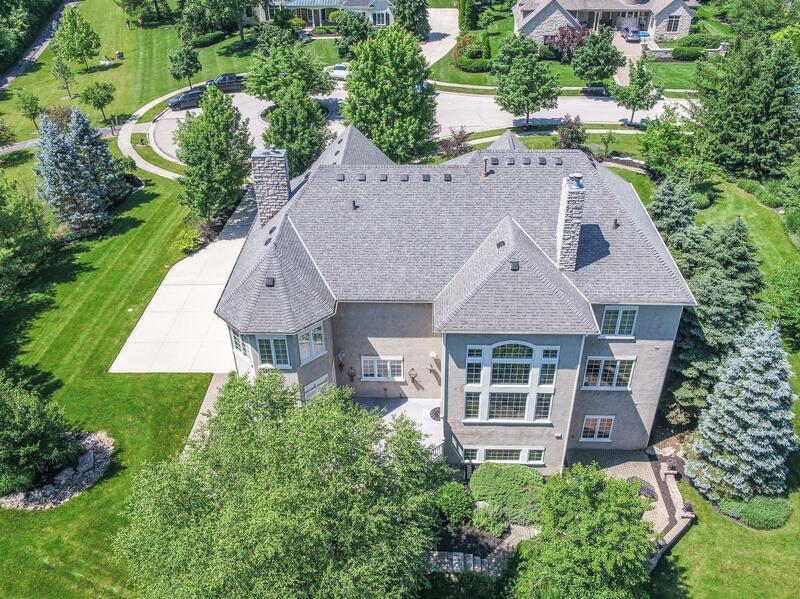 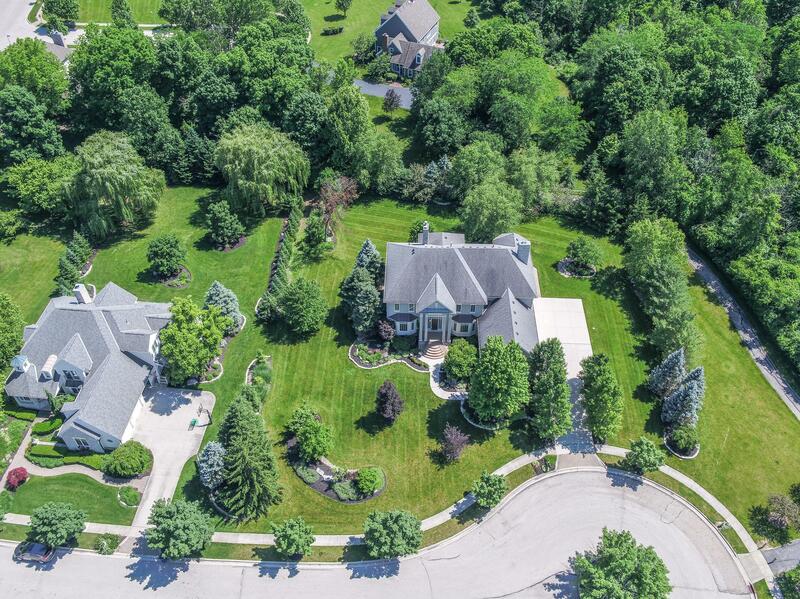 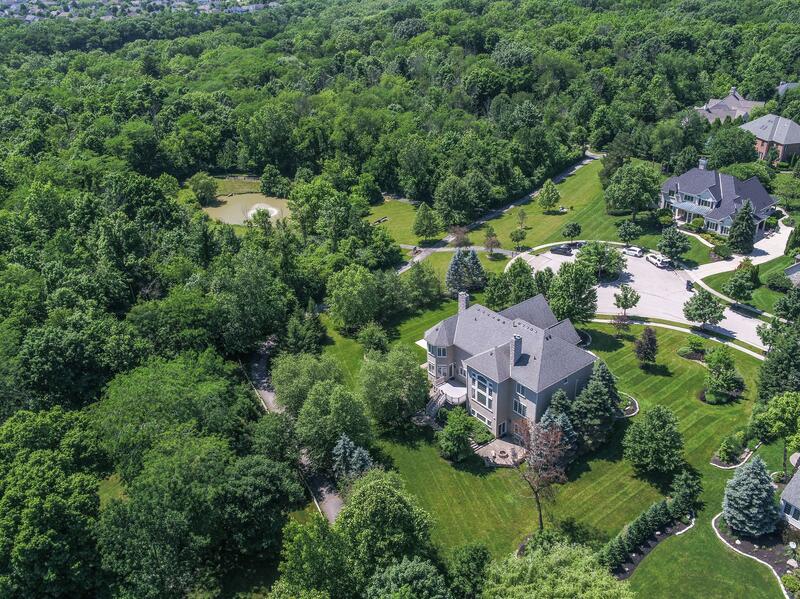 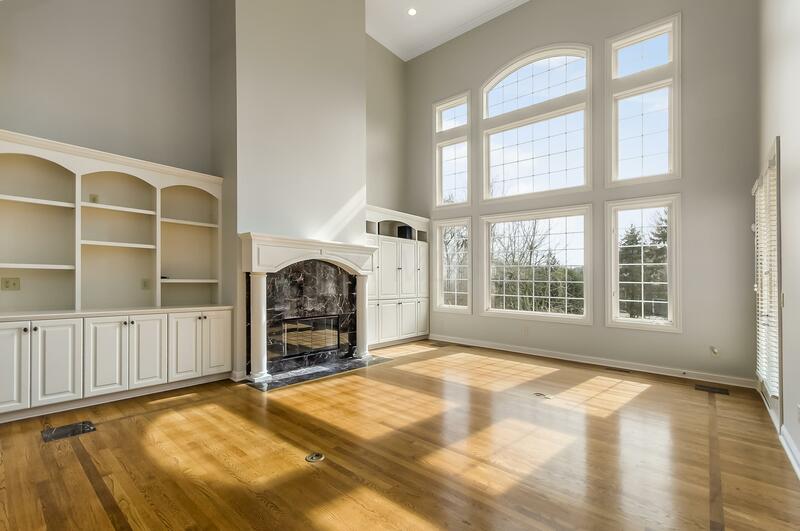 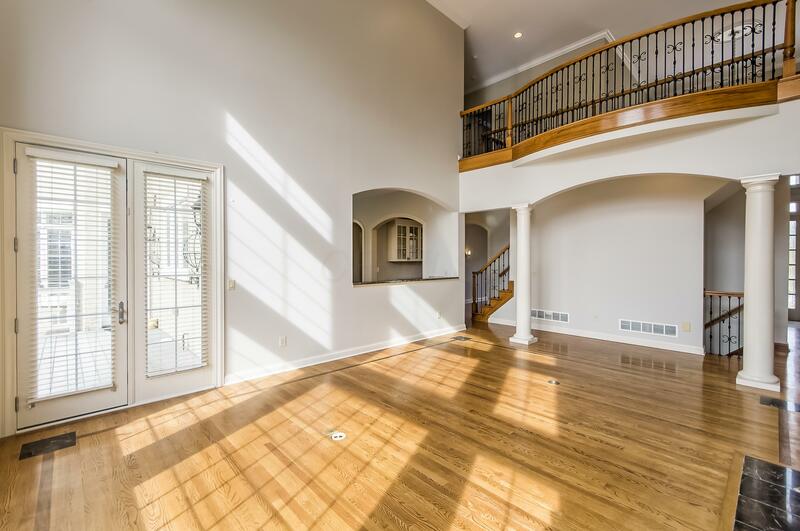 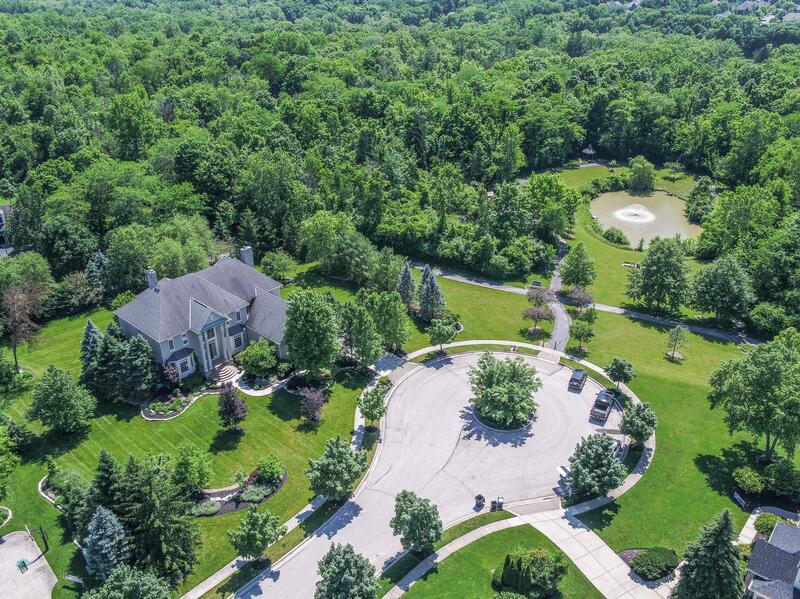 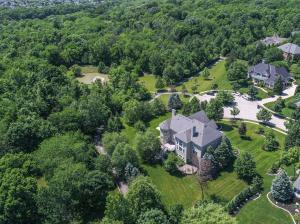 With nearly 6, 700 sq ft of living space, the home includes 5 bedrooms, 4 full and 2 half bathrooms, a walkout basement, and 3 car side load garage. 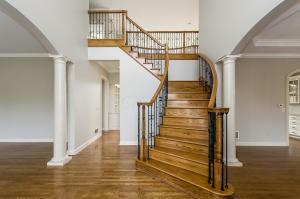 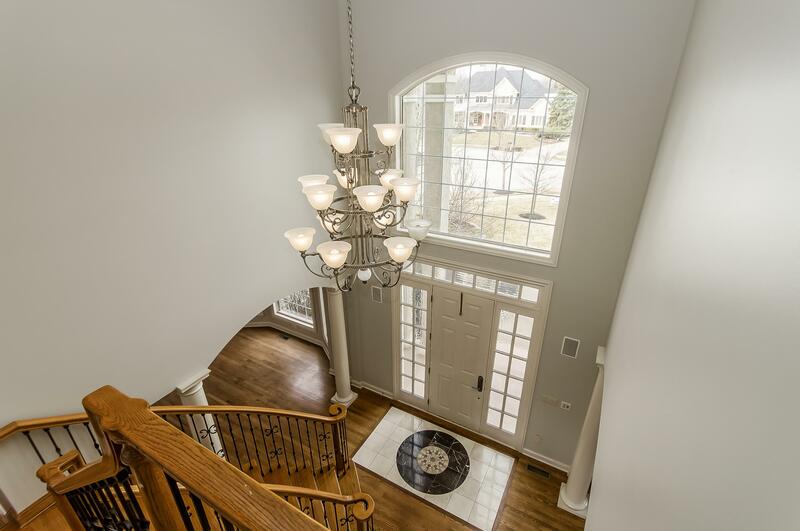 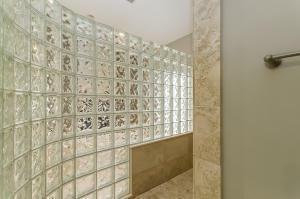 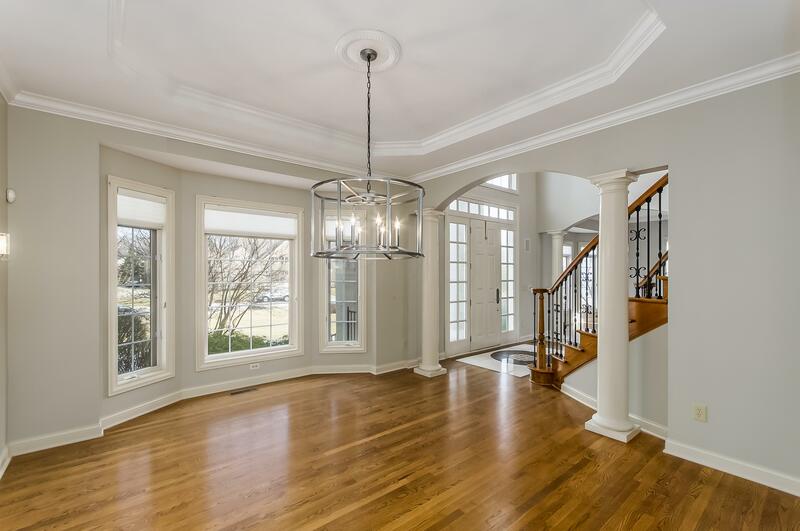 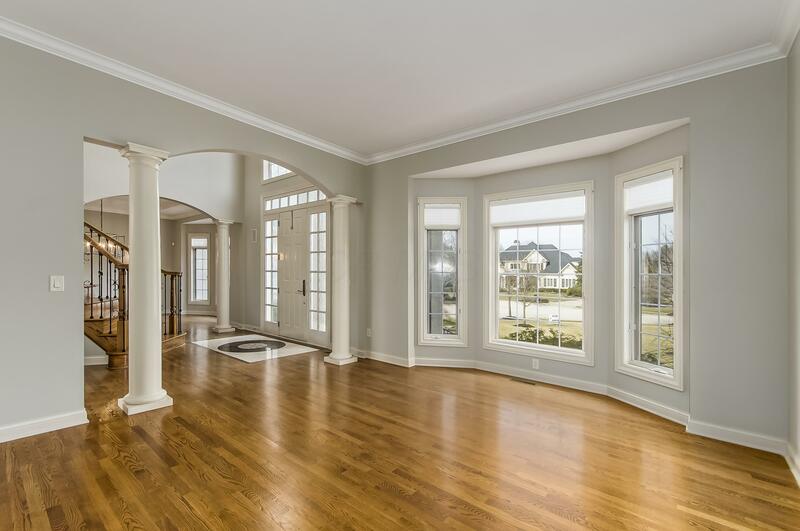 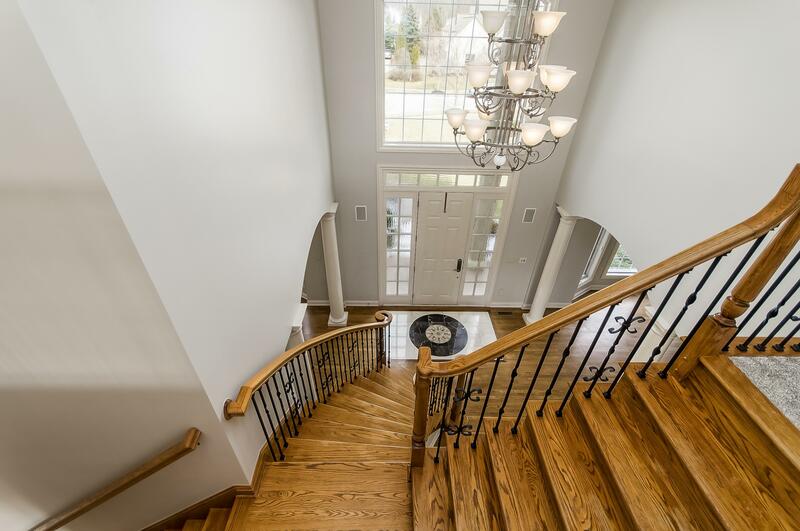 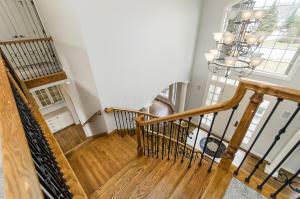 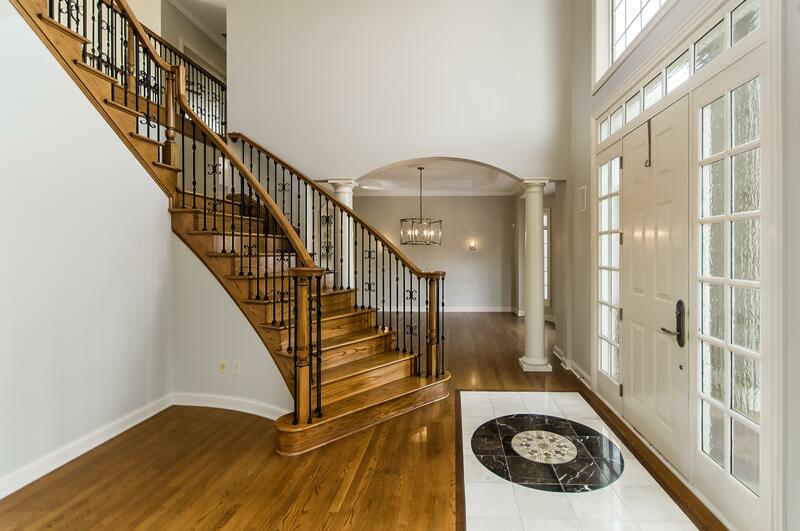 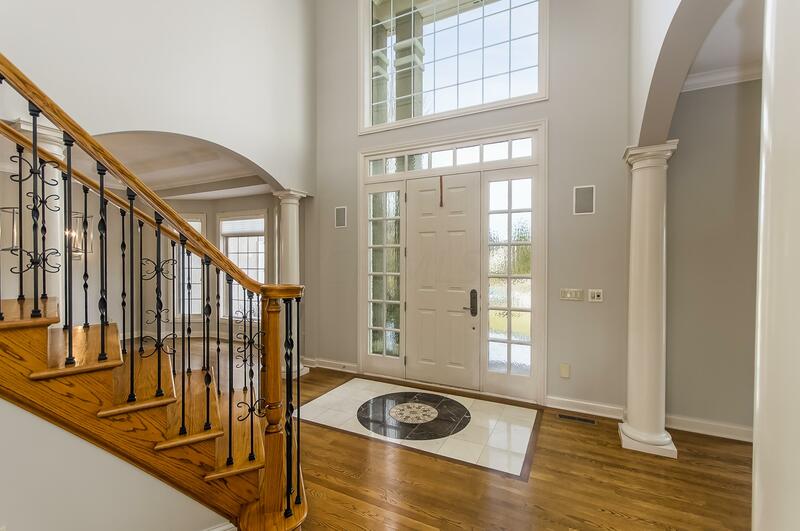 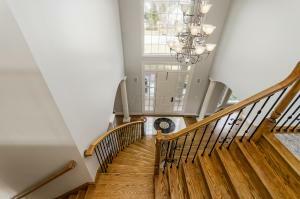 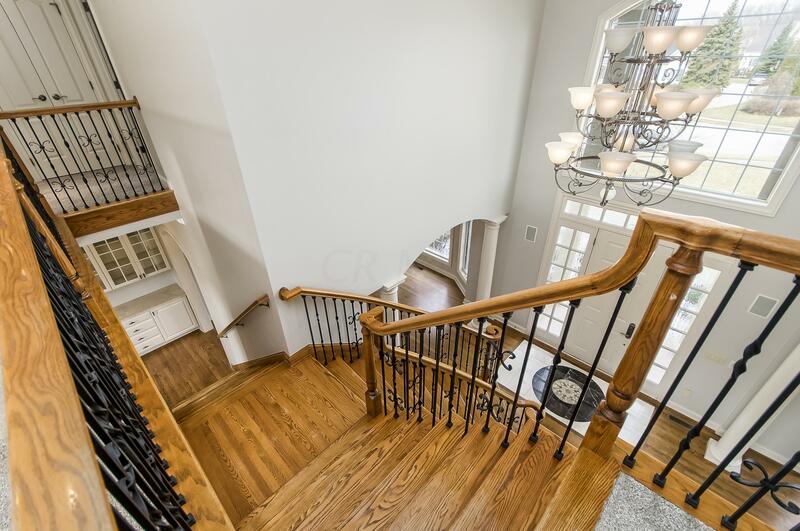 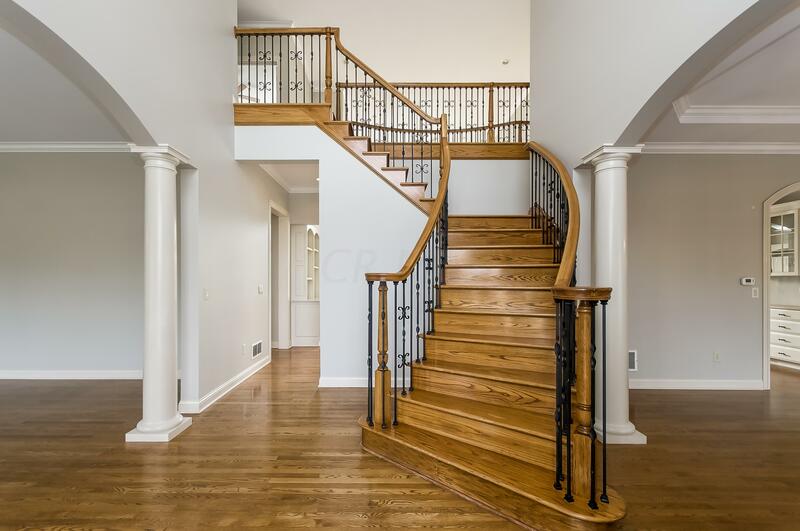 The stunning entry leads you to a great room with soaring 20' ceilings. 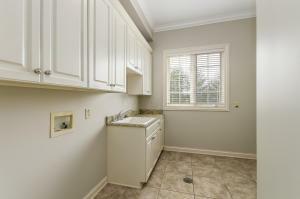 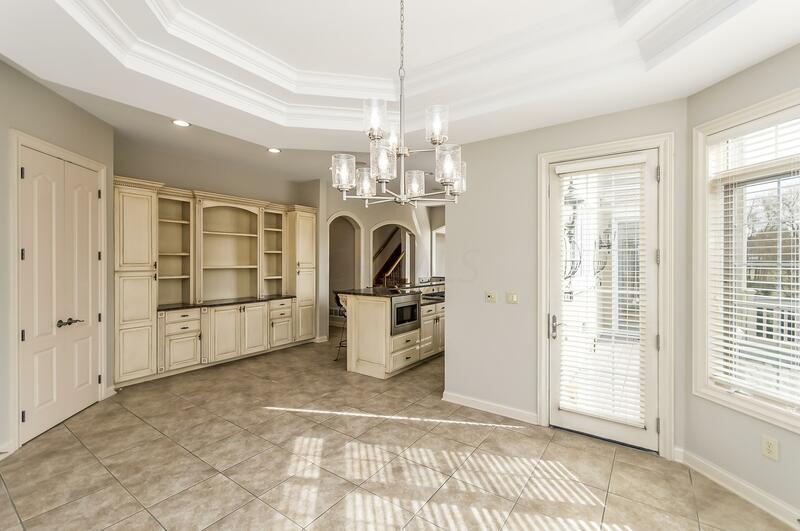 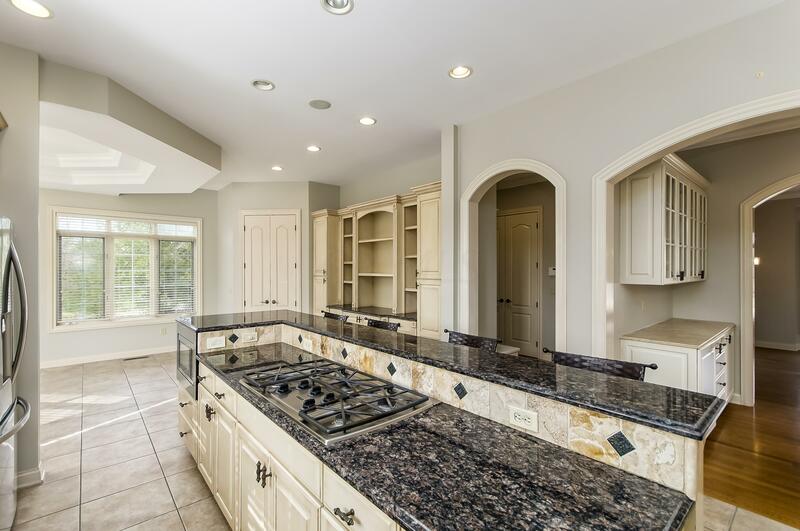 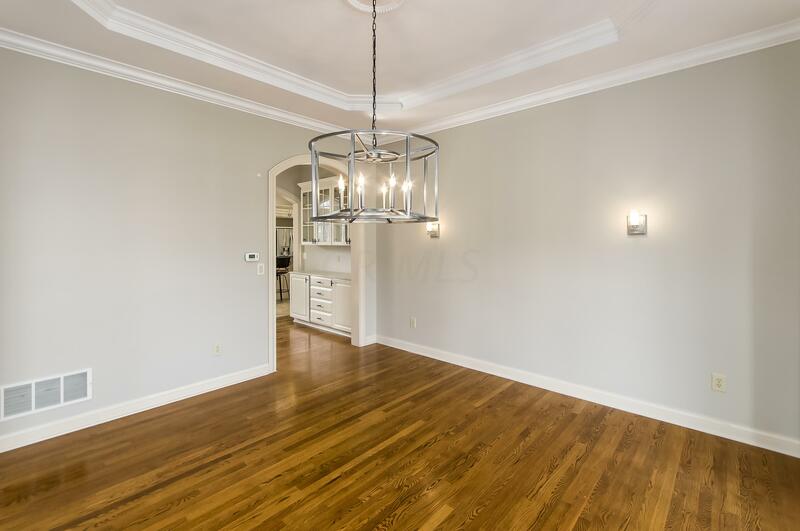 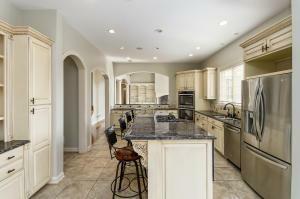 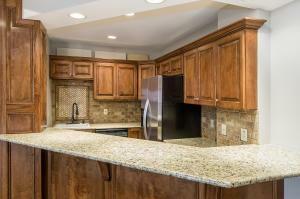 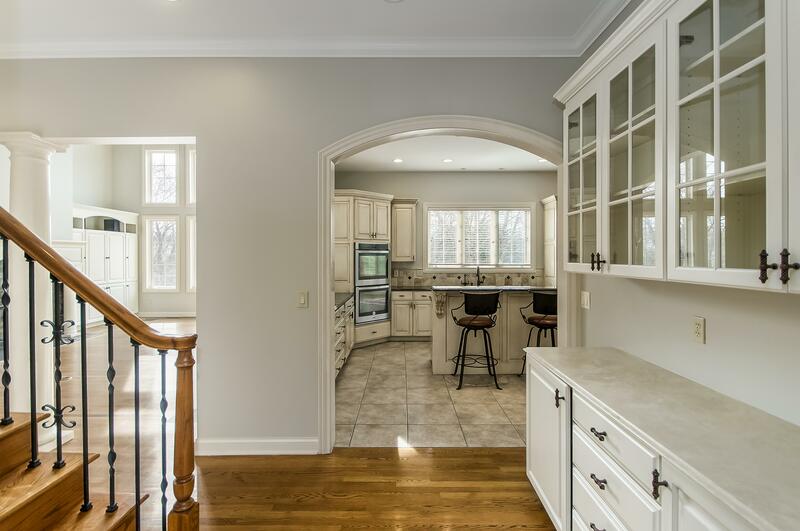 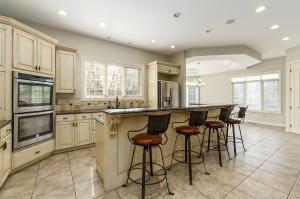 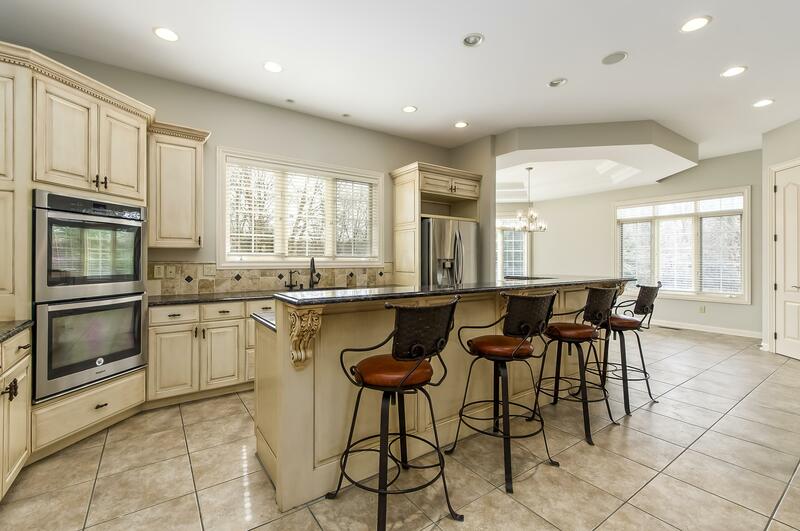 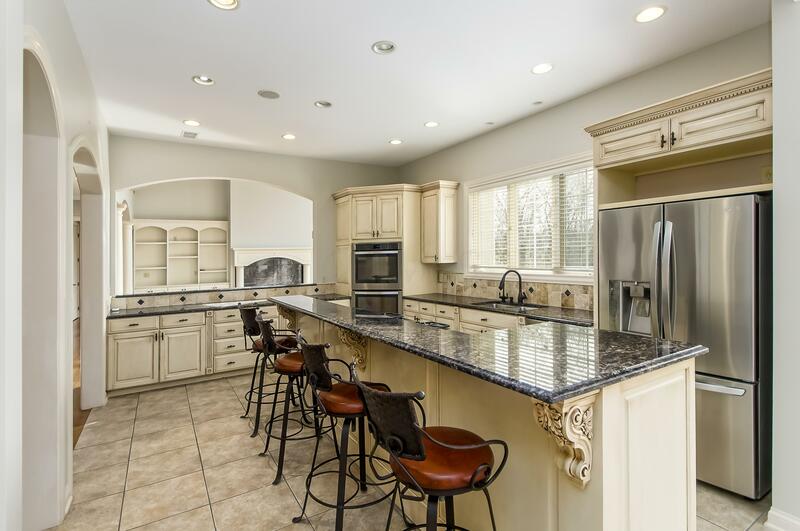 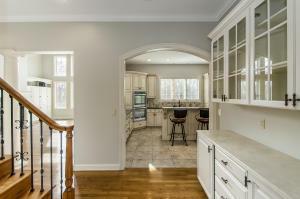 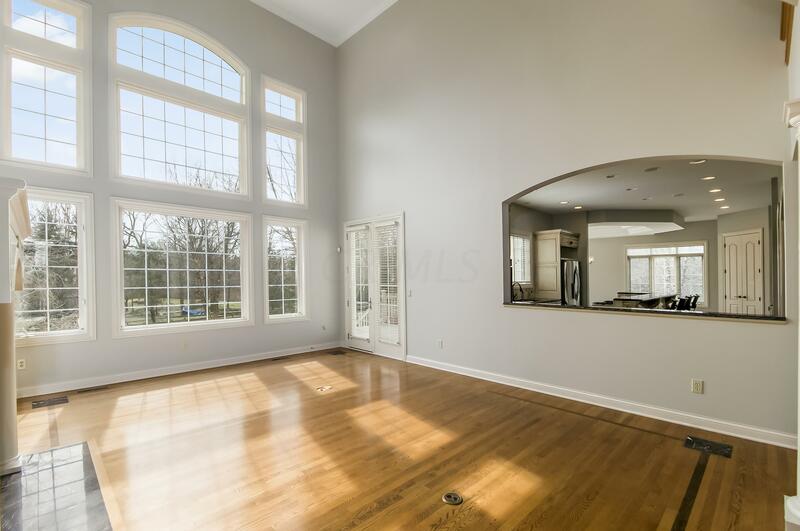 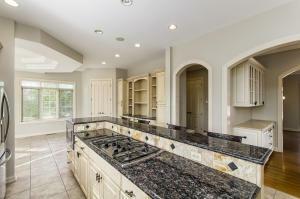 Large kitchen features some newer appliances and convenient eat-in space. 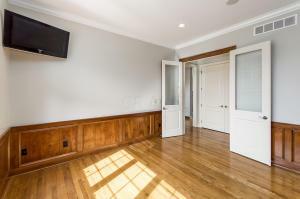 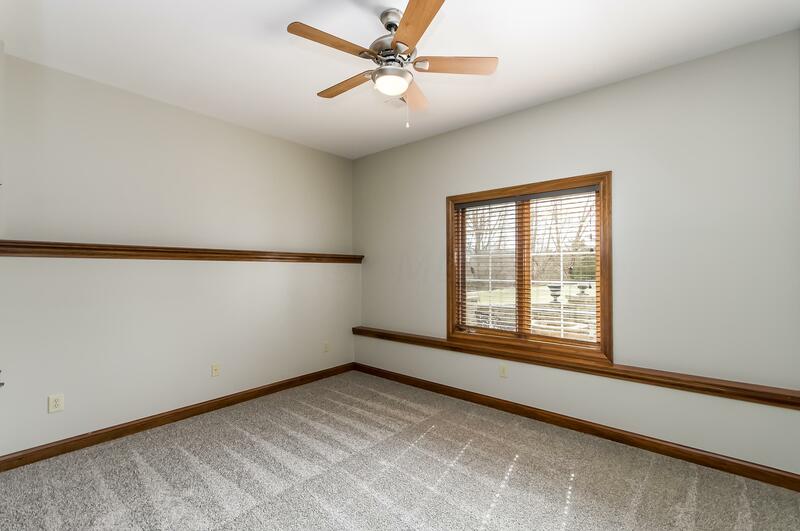 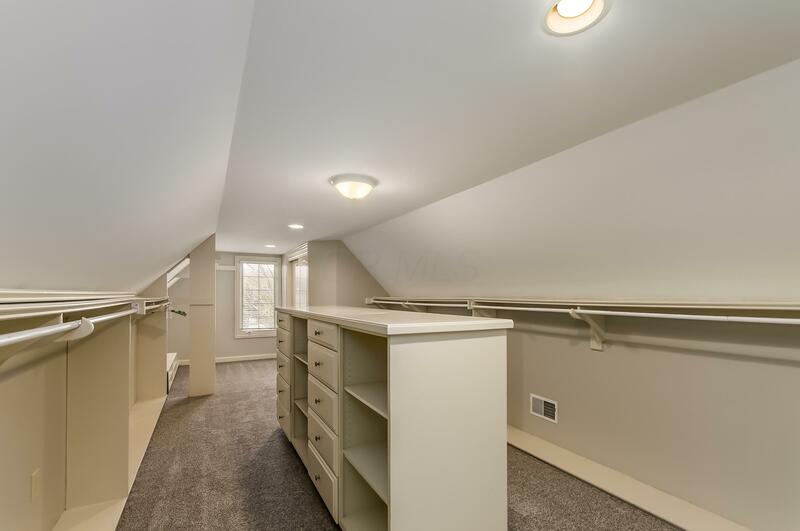 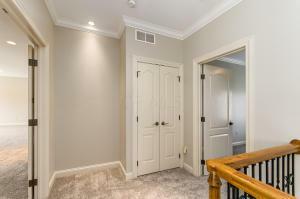 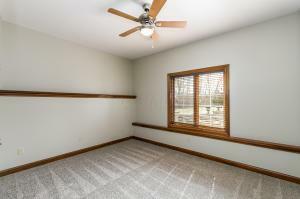 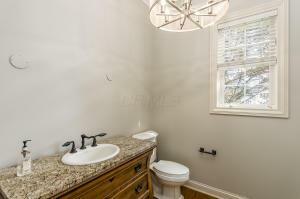 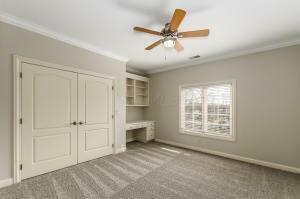 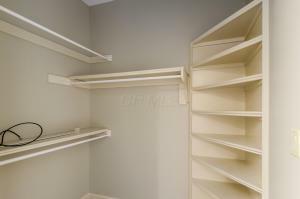 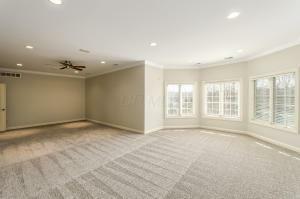 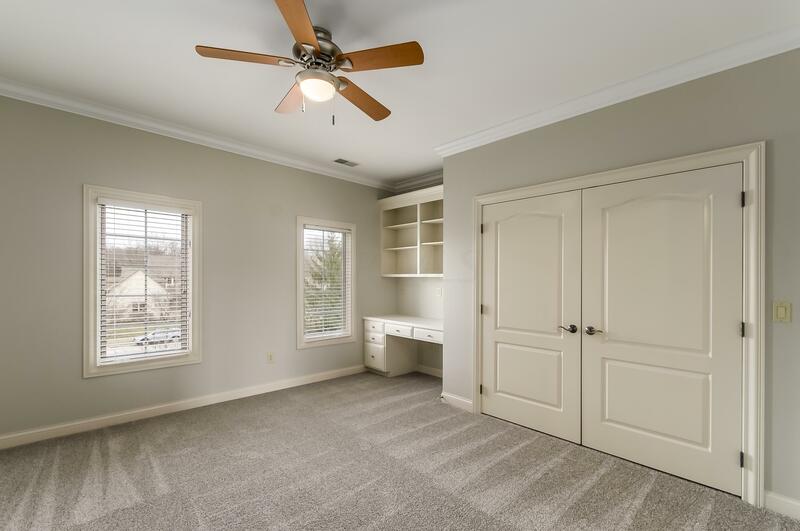 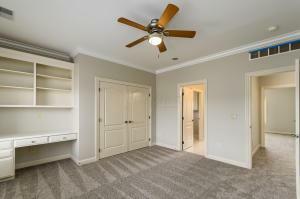 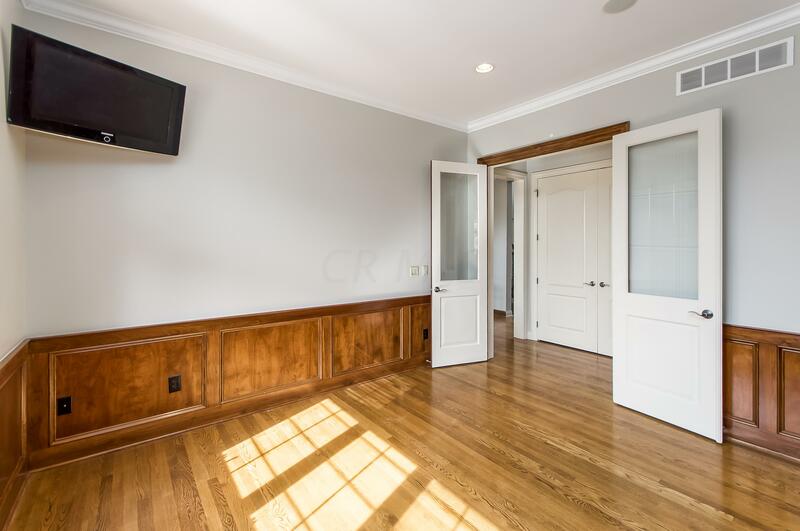 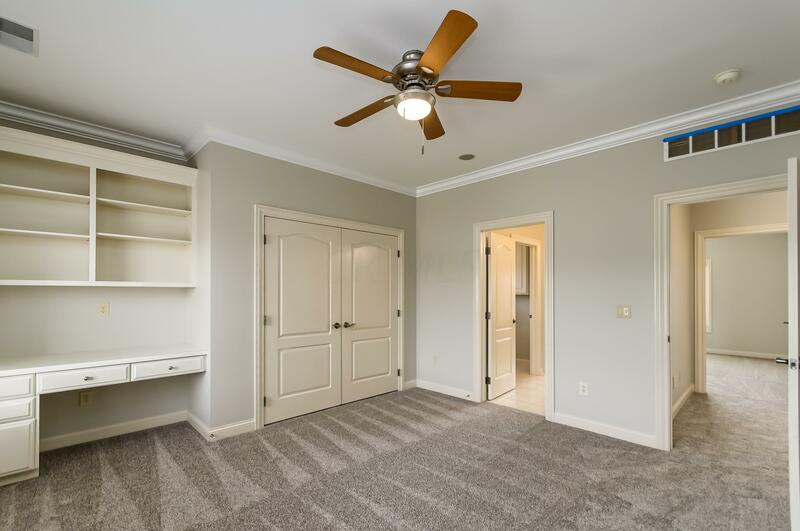 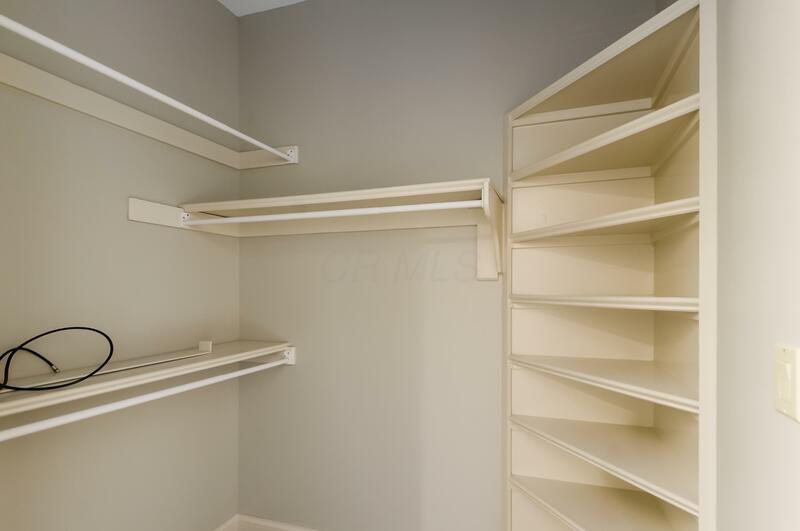 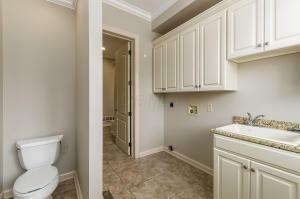 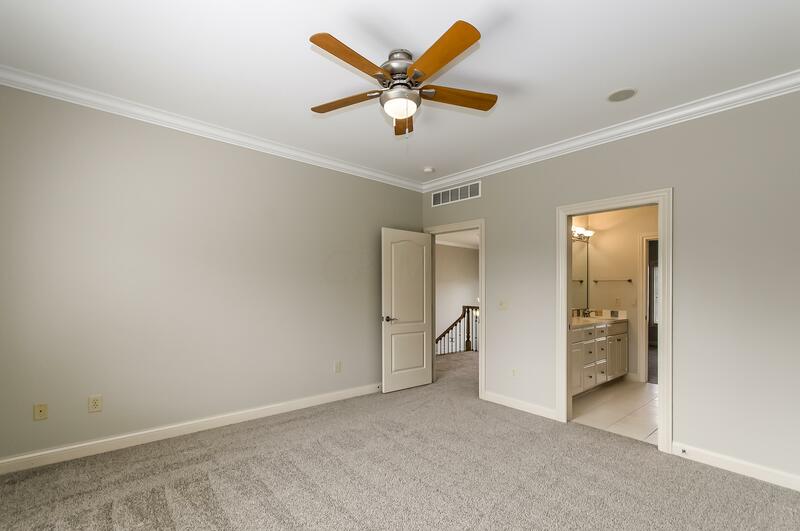 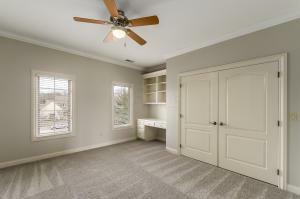 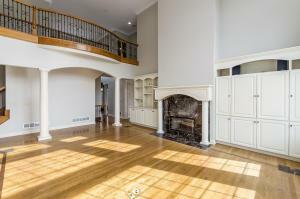 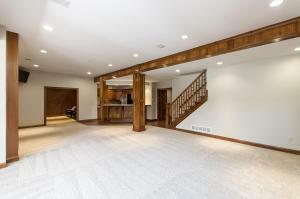 1st floor also features large office and functional mud room/laundry room off garage. 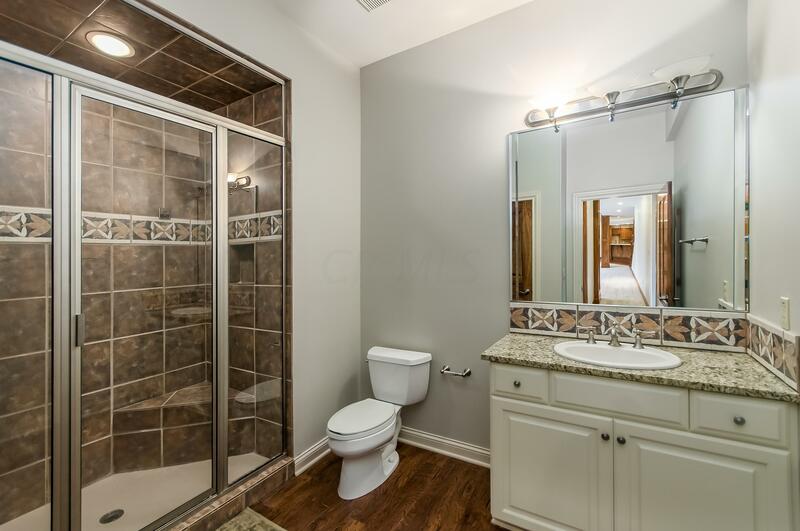 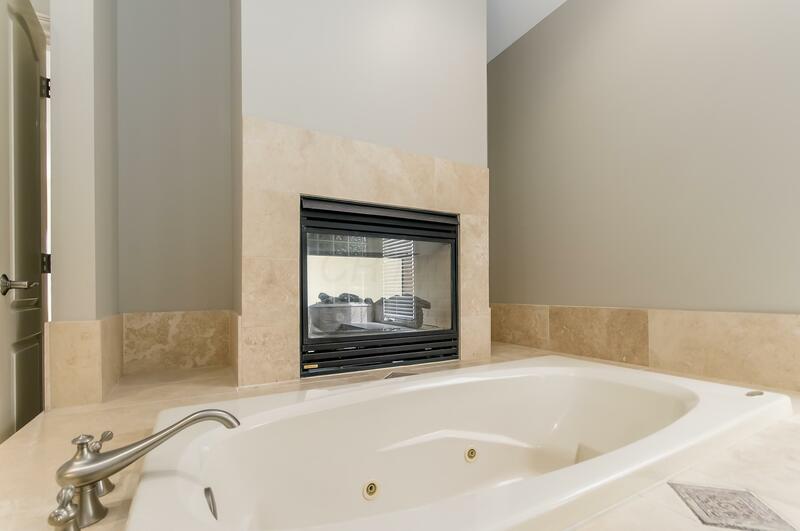 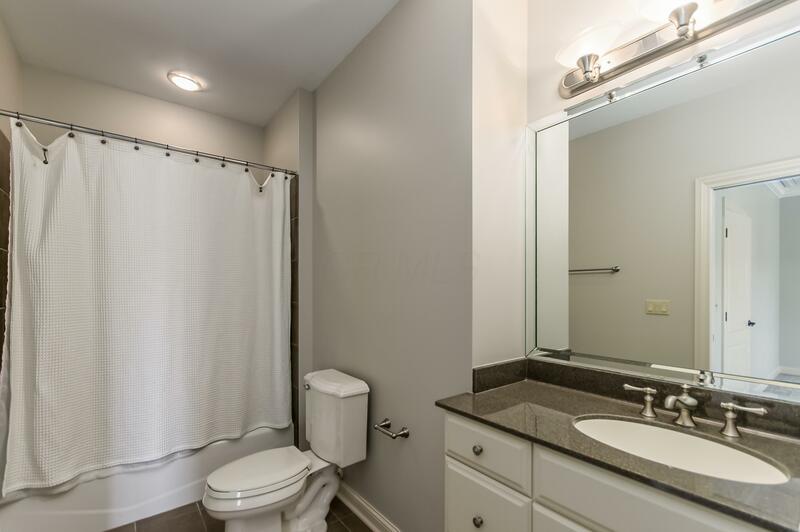 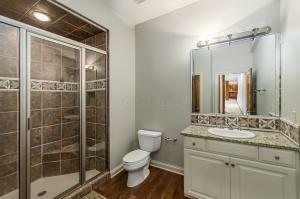 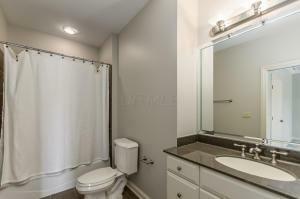 The expansive owner's suite on the 2nd floor features a large bath and deep closet. 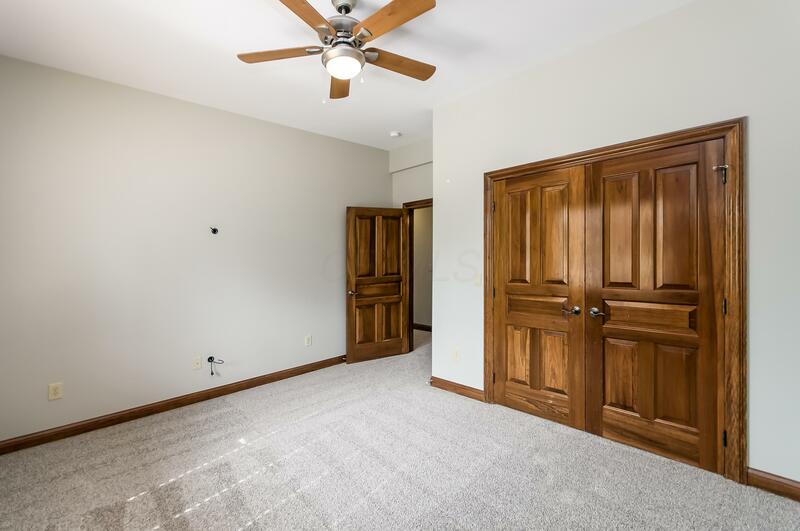 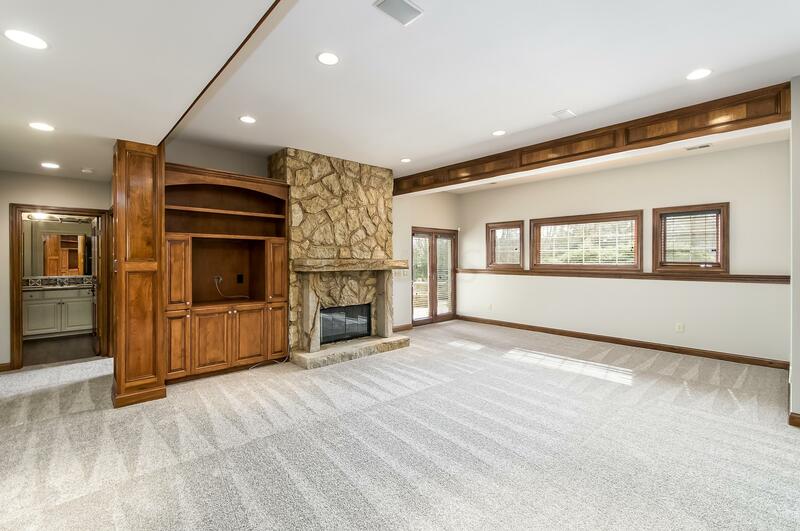 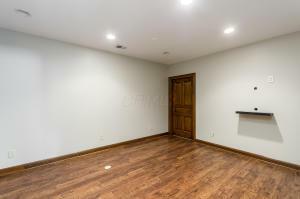 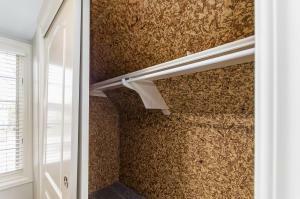 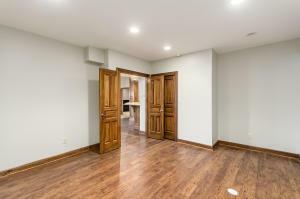 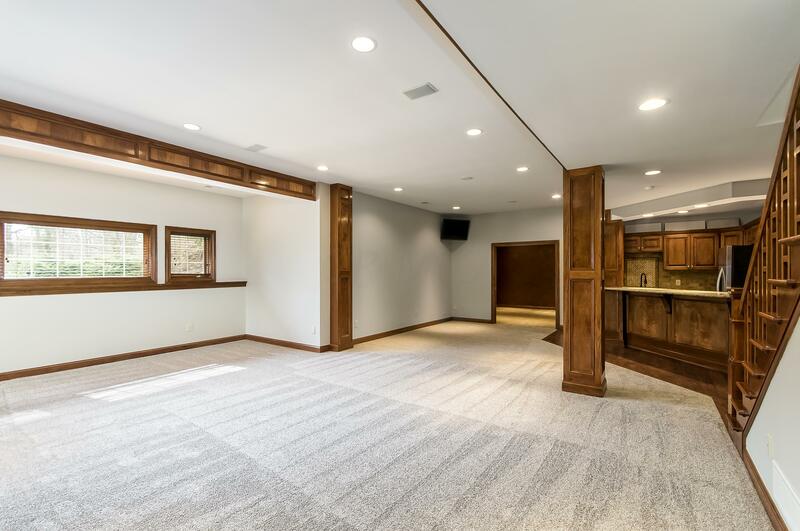 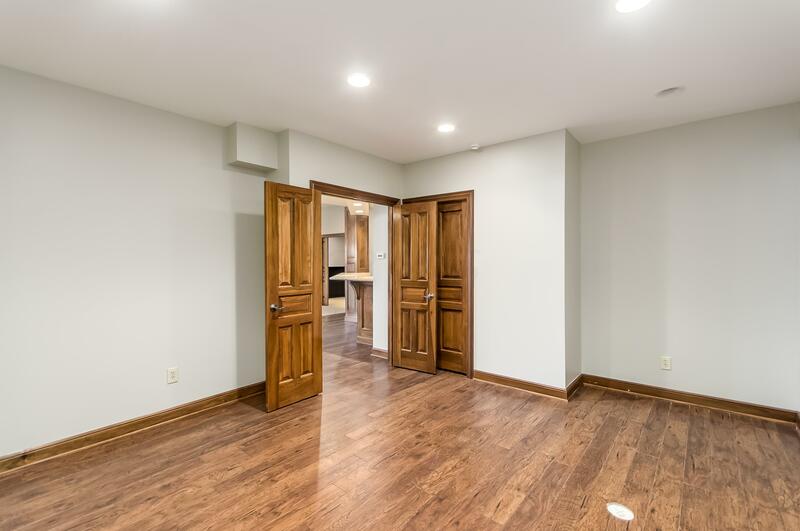 The walk-out basement has an additional bedroom and kitchen--perfect for guests. 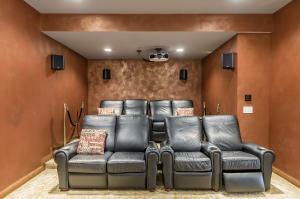 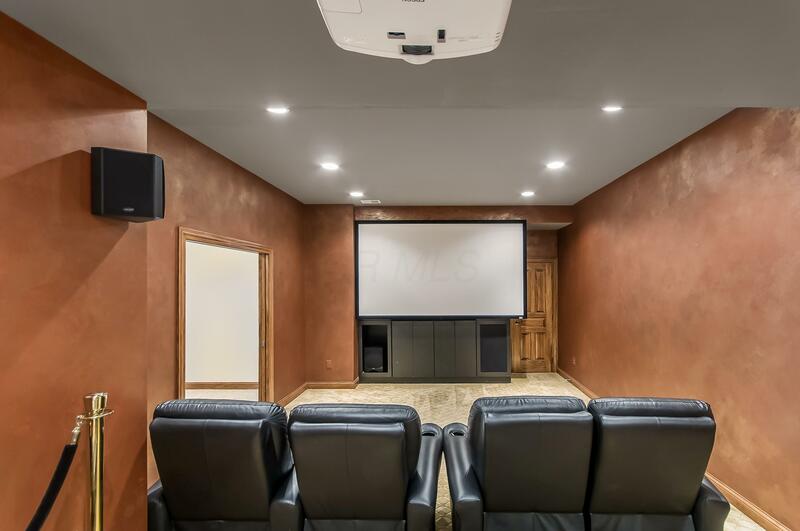 Enjoy time in your own theater with 120'' screen.